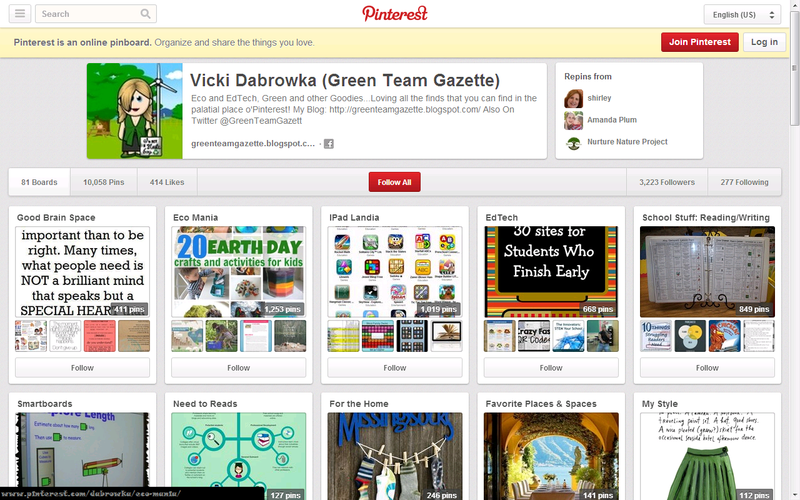 Green Team Gazette: A 4Ocean Bracelet 4 Me! I love my friends! They know me, they get me! They know what I'd love, and they are thoughtful gift givers. This was the note and the package that arrived in my mailbox this spring from a very good buddy and pal and former colleague. The bracelet is really not just a bracelet. It's everything that is behind it as well. 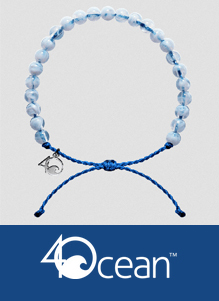 From 4Ocean, the bracelet is made of 100% recycled materials. The beads: from recycled glass bottles. The cord: from recycled plastic water bottles. The vision: every $20 bracelet purchase helps to fund the removal of a pound of marine debris--trash in the ocean that harms the aquatic wildlife. This video shows the heart of what 4Ocean is all about. ...and which is why I'm so inspired by the innovation and activism of companies like 4Oceans. It's also why I smile every time I wear my 4Ocean bracelet and am grateful for the dear friends I have! 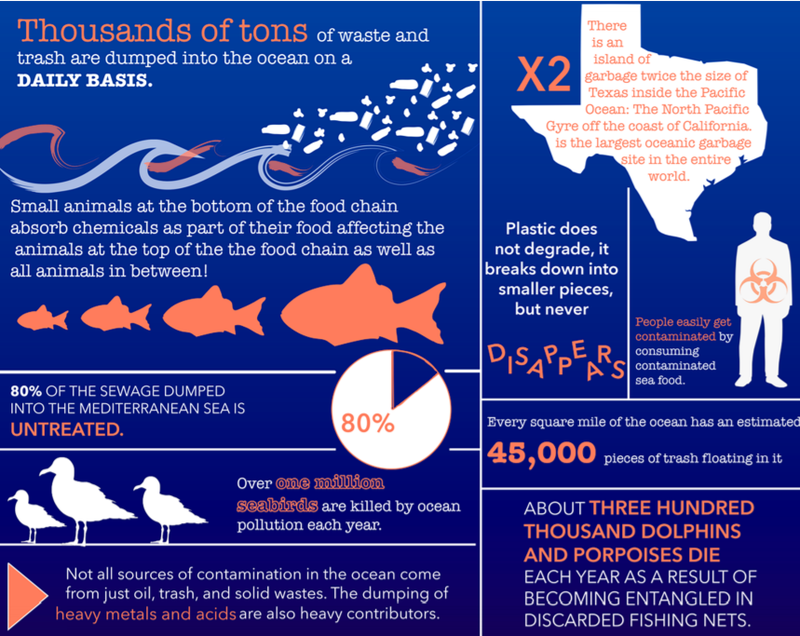 To follow 4Ocean's blog & get inspired about how to make a difference, click here. To get information about doing your own beach cleanup, check out 4Ocean's "Ocean Clean Up Handbook."